WHAT IS A 'VISION BLIND'? The Vision Blind has taken the interiors industry by storm. The contemporary blind allows you to control the light while maintaining the view. Vision is a stylish fabric that gently filters and softens daylight whilst also offering you the option of a privacy blind. So why not create an impact with Vision, a striking new window blind for the modern home. WHY A 'VISION BLIND' MAY BE THE BLIND FOR YOU. 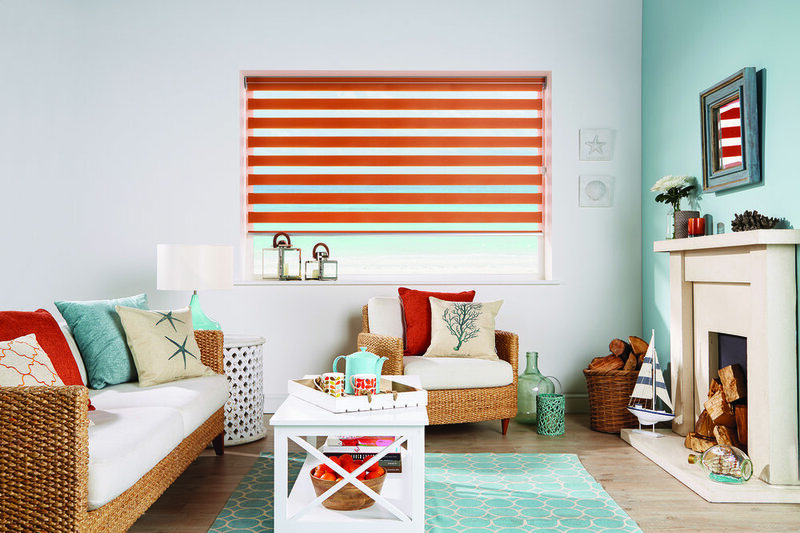 Selecting the perfect Vision Blind fabric for your home. At Meridian Blinds we offer a free, no obligation home service where one of our experienced representatives will visit you and guide you to your perfect Vision blind material in your room setting. Our free home service is just a click away with the 'Request an Appointment' button below. Alternatively, if you wish to view our diverse range of quality materials, please click on any of our suppliers logos below and follow the link to find the perfect Vision blind fabric for your home.